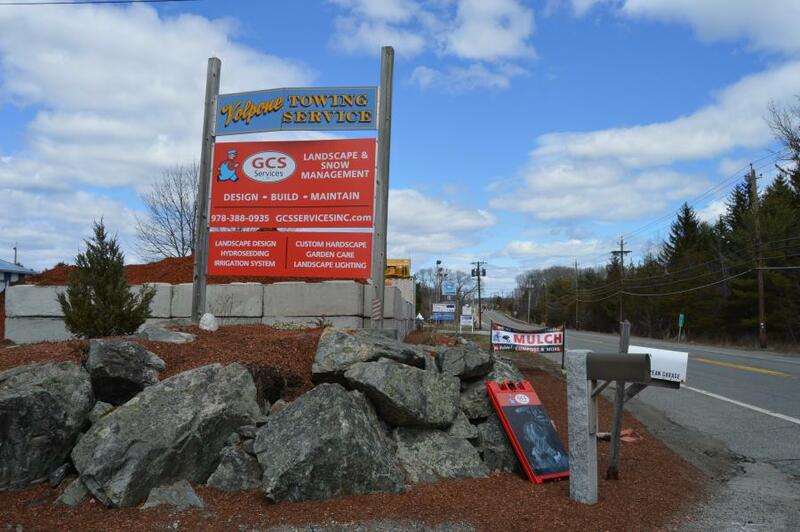 Articles | GCS Services Group Inc.
GCS Group Services Inc. in Newbury, Mass., focuses on high-quality services dealing with landscape, landscape design, construction and stone management for New England. The company has been in business for nine years. Co-owner Fred Guimaraes describes himself as a “dreamy type of person.” When he came into the United States and started working at a Burger King, he didn’t speak English, but started to learn when he met his wife. Fred stated that as the company continues to grow, he is the person outside on the job site making sure their service is still the same as it was at the beginning, because he wants to make his customers happy. He remembers his first encounter with a Northland JCB’s sales representative. Fred’s brother Frank is co-owner of the company with him and operates the equipment. Frank explained that he came across the 409 articulated compact wheel loader over the past winter. He was apprehensive because the company was facing a contract with Stop & Shop and needed a loader right away. When he called Sears, he asked him if he thought he would need something bigger. Kristine Guimaraes works in the office at GCS Services, handling customer relations, invoices and everyday phone calls. 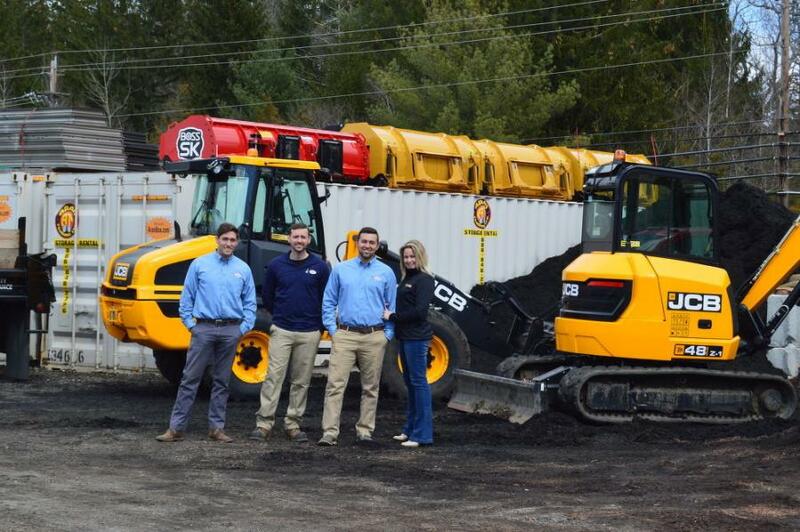 She remembers Sears coming into the office numerous times prior to GCS buying any JCB equipment. Frank stated that JCB and Northland JCB have been great to work with. Joe Klufts has been with GCS Services for four years, and remembers that in the beginning, it was an all hands-on deck kind of company. He helped out in any way that he could. Now, he typically handles a lot of the client services. “We service residential, commercial and condo, and I’m typically the point of contact for all our sales and project design/project management,” he said. 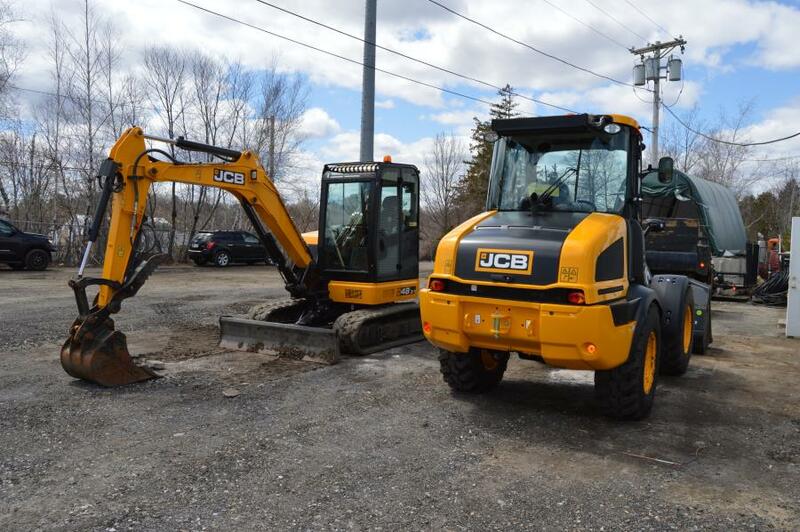 Over the past three years, the construction division has grown substantially, which resulted in the need for a JCB excavator. Klufts also noted that the level of service hasn’t changed since they’ve worked with JCB. Klufts stated that from an account management standpoint, the JCB 409 articulated compact wheel loader has delivered on all fronts. Klufts has been pleased that the 48Z mini-excavator has helped them to substantially cut down on the amount of time that his construction division spends on a job site. Klufts stated that in the past four or five years, the company has been able to establish a good footprint in the snow management market along with landscape maintenance and their construction division. “As we get bigger, there is really no end game to the size of the company,” he said. For GCS, the main focus has always been quality. 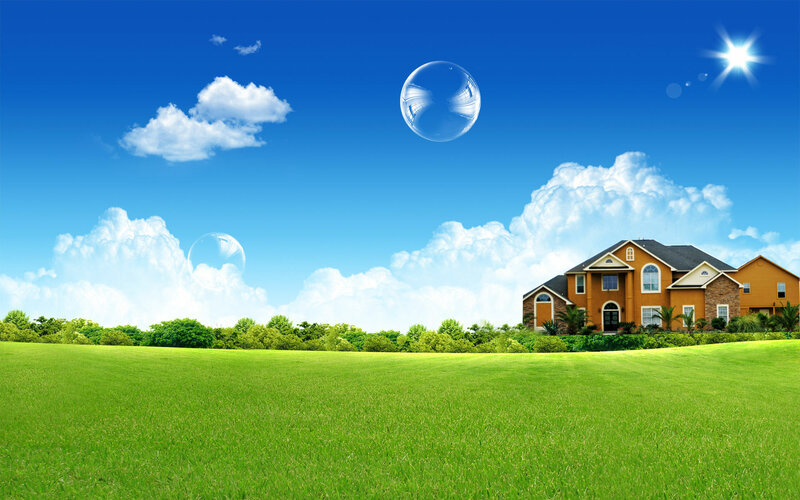 Klufts said that they have a good eye for design and are able to provide a landscape design that is customized to a property, both functional and making maintenance easier. Fred’s passion shows when he talks about his business philosophy. He noted that sometimes customers don’t have loyalty because they are going with a company who will do a job for less money. They fail to see the hard work that is being done.